Japanese publisher Bandai Namco has finally revealed the name of their upcoming vampire game. It will be called Code Vein, and is expected to see a release sometime in 2018. No platforms have been announced, but it’s very likely this will make it to PS4, Xbox One and PC, in the same way other Bandai Namco games like Dark Souls 3 did. Also, Dark Souls fans can’t have failed to notice that the “Prepare to Dine” line the Japanese company used to tease this game is uncannily similar to the “Prepare to Die” slogan which formed part of the Dark Souls marketing campaign. This suggests both games could be similar, even though Code Vein is being developed by the team behind God Eater instead of FromSoftware, and unlike the Souls games, it’s set in the near future. And truth be told, I wish this game is nothing like Dark Souls. 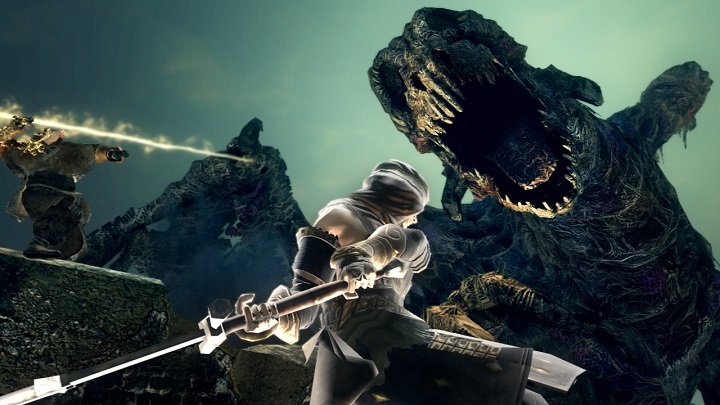 Some might find this surprising, as Japanese designer Hidetaka Miyazaki’s Dark Souls series is much-loved by players worldwide. And it’s true that these games have an atmosphere you can cut with a knife, and some of the scariest enemies and settings seen to date in gaming. 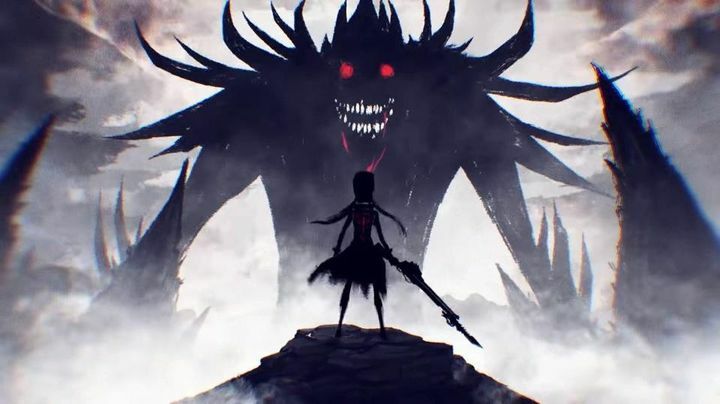 Dark Souls might have its charms, but hopefully Bandai Namco’s upcoming Code Vein won’t try to imitate Miyazaki’s games. But the way these games have made extreme challenge and frustration, and cheap player deaths an integral part of the gameplay experience they offer means I am no fan of Miyazaki’s saga. Actually, other Miyazaki games like Bloodborne are the sort that might make people throw their controller at the screen in frustration. And ending with sweaty hands and frayed nerves after defeating one of Dark Souls ultra-hard bosses just isn’t my idea of fun. Because the truth is that Dark Souls’ oppressive atmosphere and emphasis on dying countless times in order to make it through a level just isn’t the sort of experience I crave in video games. So hopefully Bandai Namco’s upcoming Code Vein will be less of the Dark Souls clone many are wishing it turns out to be, and instead offers a more approachable (and relaxing) RPG experience in a dark, but inviting fantasy world. It’s still early days, though, and there’s no telling what the final game will look like at this point in time. But here’s hoping Code Vein won’t be the game that tries to bring back a Dark Souls-like experience to consoles anytime soon.